There is no reason why you shouldn't buy this Mitsubishi Outlander ES. It is incomparable for the price and quality. 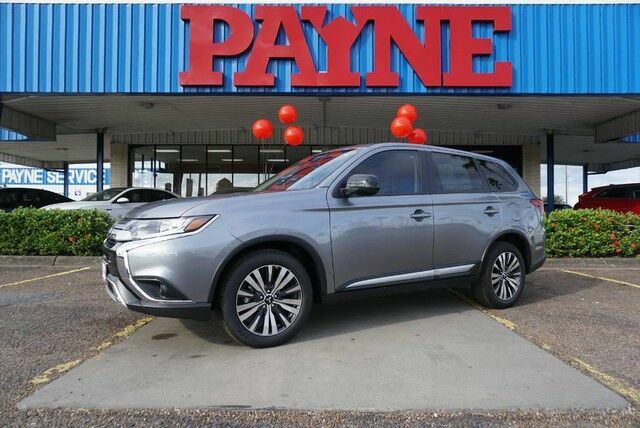 The 2019 Mitsubishi exterior is finished in a breathtaking Mercury Gray Metallic, while being complemented by such a gorgeous Black interior. This color combination is stunning and absolutely beautiful! The Mitsubishi Outlander ES will provide you with everything you have always wanted in a car -- Quality, Reliability, and Character. This is the one. Just what you've been looking for.